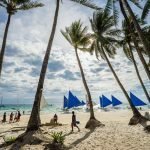 Bohol travel blog (Bohol blog) — The fullest guide to explore Bohol Island, Philippines - Living + Nomads – Travel tips, Guides, News & Information! 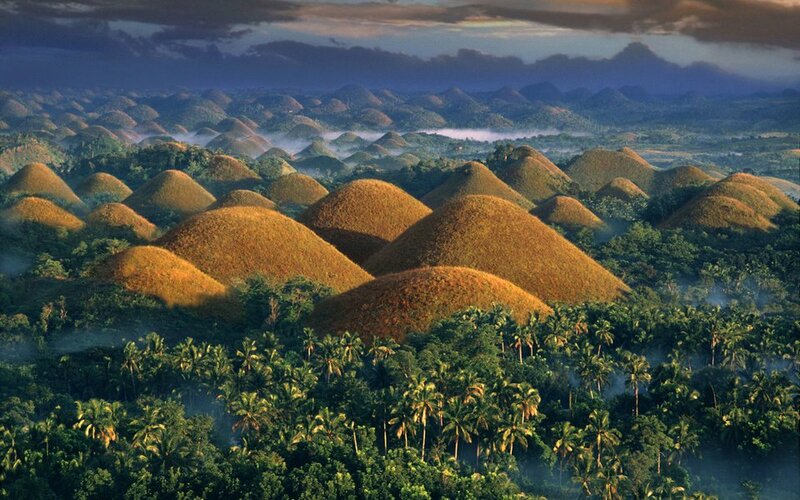 It is completely wrong for anyone who says that traveling the Philippines to visit Bohol Island is just to watch the Chocolate Hills. 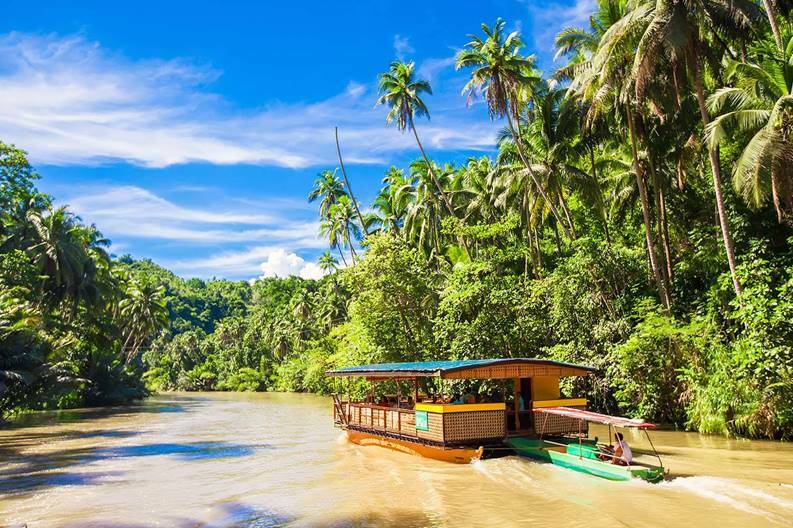 Bohol also has the beautiful blue-green Loboc River, the enchanting white sandy Alona Beach, and is also home to the extremely cute Tarsier monkeys. 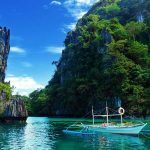 What to do in Bohol island and activities, things to do in Bohol island? 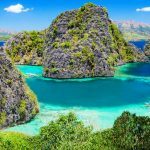 Let’s explore and experience the beauty and charm of the Bohol Island through this Bohol travel blog (Bohol blog) and Bohol travel guide with Living Nomads below. 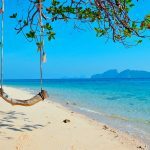 Transportation: How to get to Bohol Island? From Saigon, you can book your AirAsia ticket flight to fly directly to Manila (01:35 am, 05:15 am). 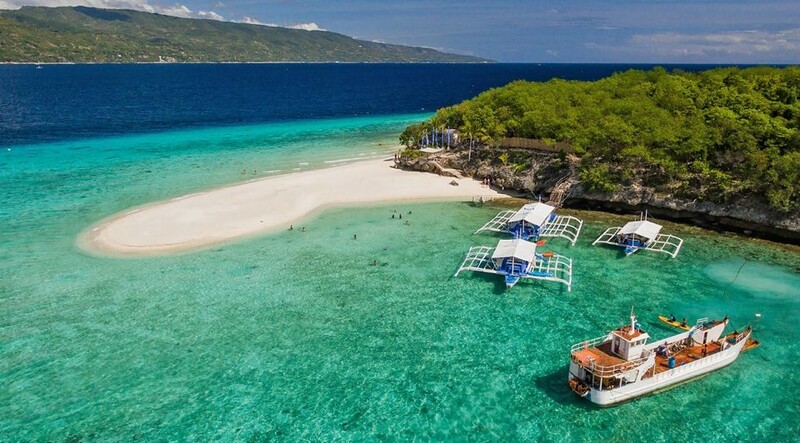 Arriving in Manila, you continue to fly down to Cebu Island and spend about two days exploring the island and some other beautiful islands nearby such as Mactan, Hilutunganm, Nalusan, and Caohagan. Next, you take the train to Bohol and stay here in 2 days, experience the beautiful locations on Bohol Island and nearby Panglao Island. 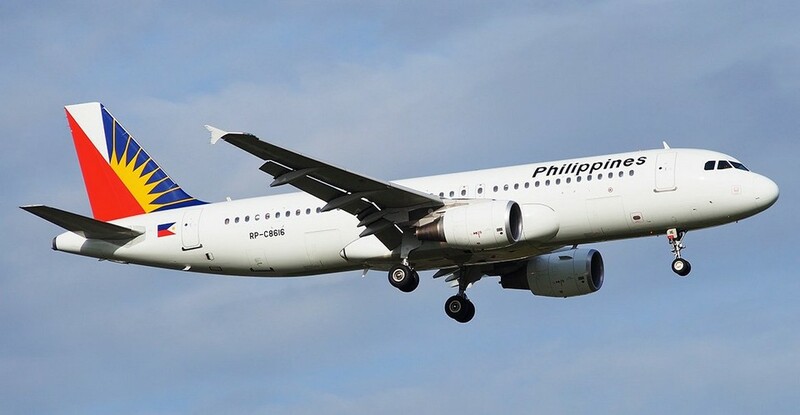 Finally, from Bohol, you fly back to Manila and continue flying to Saigon. 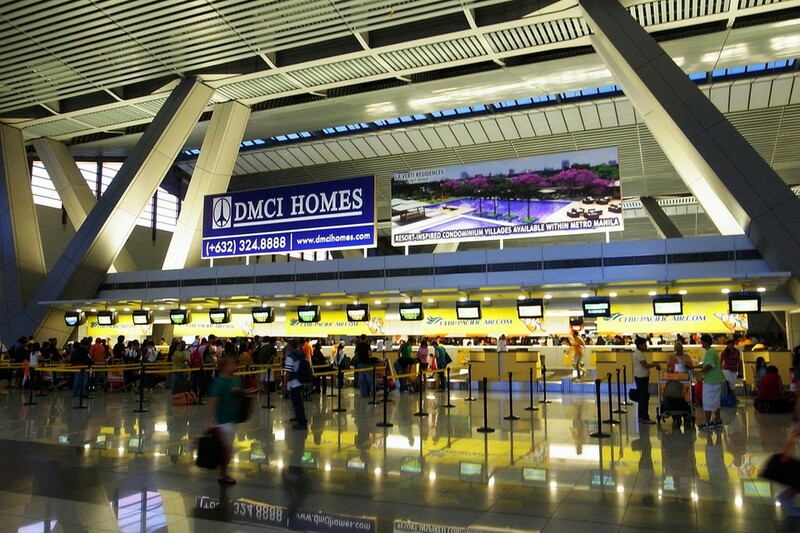 From Saigon, you can book your AirAsia ticket flight to fly directly to Manila. Photo: bohol travel blog. 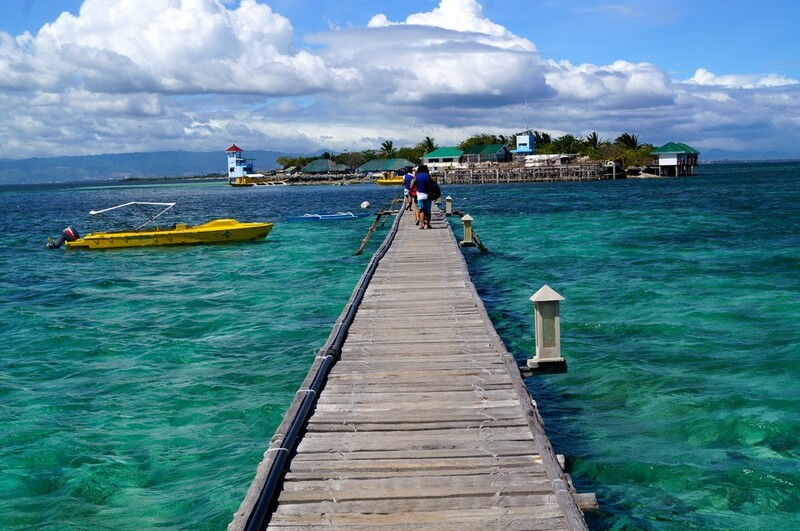 You also can some other beautiful islands nearby such as Mactan, Hilutunganm, Nalusan, and Caohagan. Photo: bohol travel guide blog. You take the train to Bohol and stay here in 2 days, experience the beautiful locations on Bohol Island and nearby Panglao Island. You have to note that AirAsia has a direct Manila-Saigon flight time of 23:25 pm, up to 01:05 am. This trip is only on Tuesdays, Fridays, and Sundays, so you should arrange travel time Philippines appropriate. 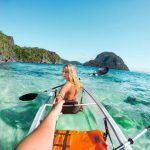 It’s more fun in the Philippines! Jeepney top load ride. Credit: bohol trip blog. 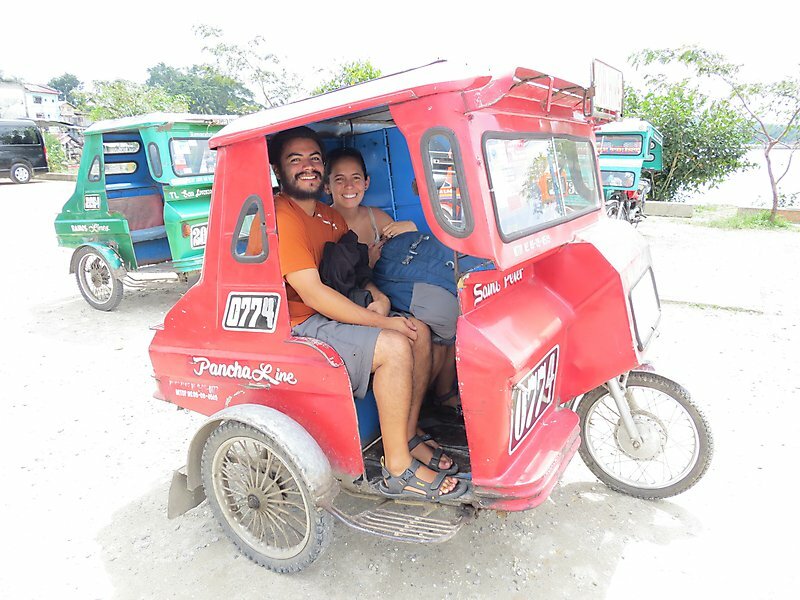 Traveling on the island you can rent a local car for a group trip, rent a jeepney, ride a tricycle or simply rent a motorbike and get comfortable anywhere you like. Philippines car right-hand drive like in Vietnam so you use motorcycles very easily. 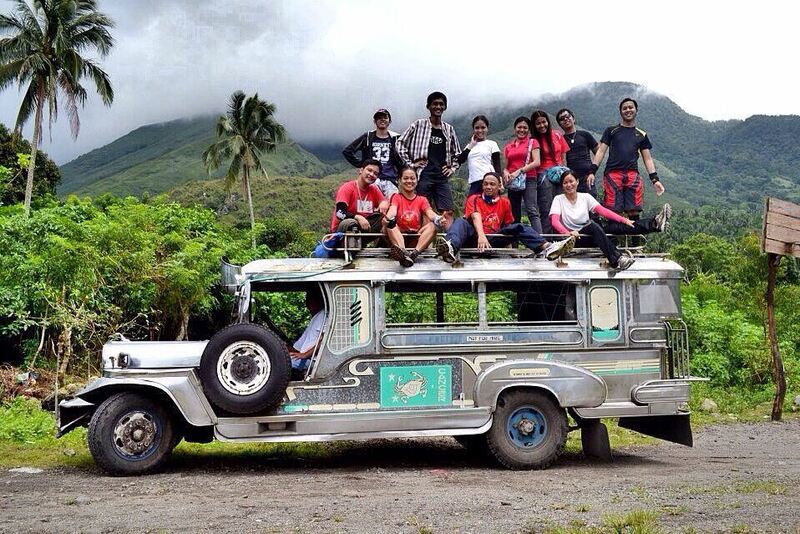 Traveling on the island you can rent a local car for a group trip or rent a jeepney to go wherever you like. Photo: bohol travel blog. 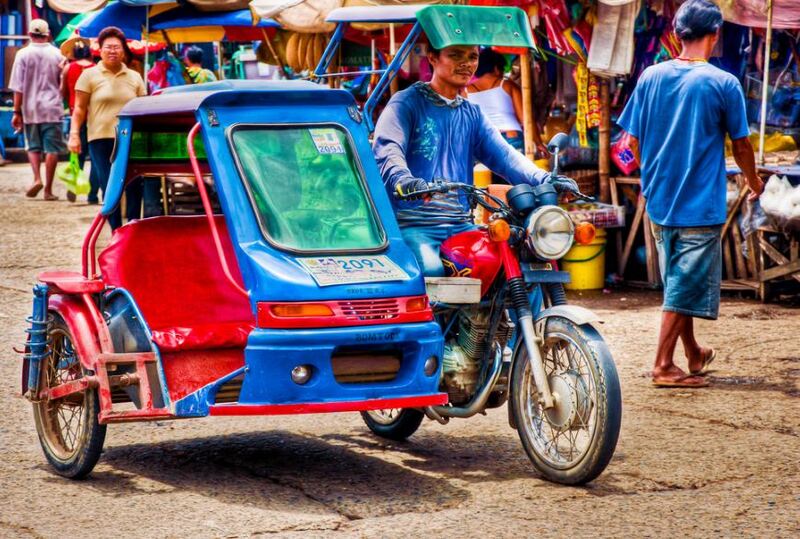 You also can ride a tricycle or simply rent a motorbike and get comfortable anywhere you like. 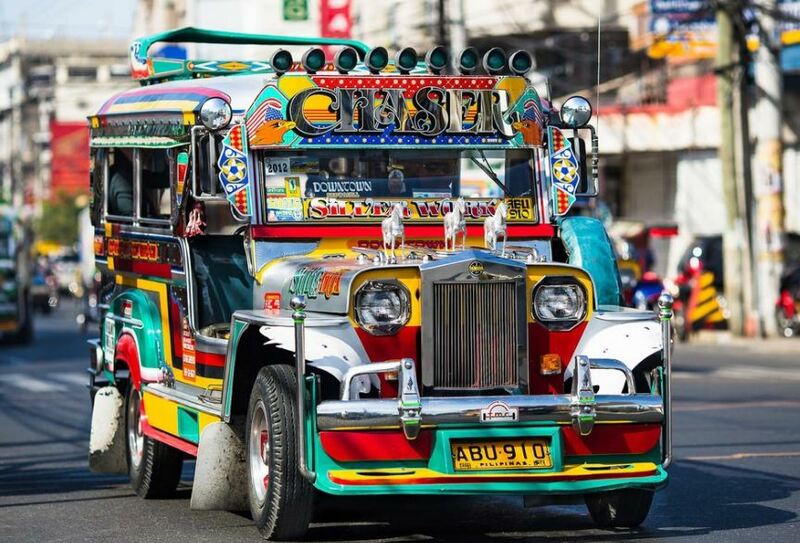 Jeepney in Bohol. Photo: bohol travel blog. 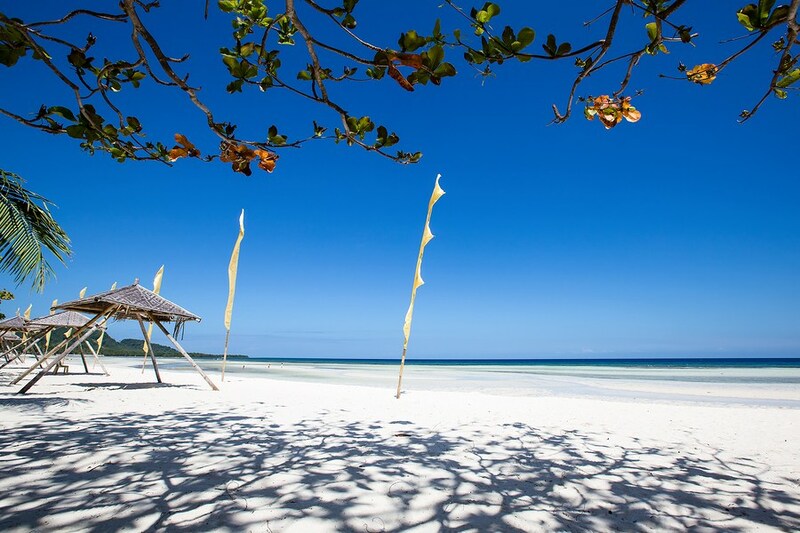 On Bohol Island, there are not many hotels or resorts, most of which are located on the island of Panglao by the island owns the famous white sand beach Alona. 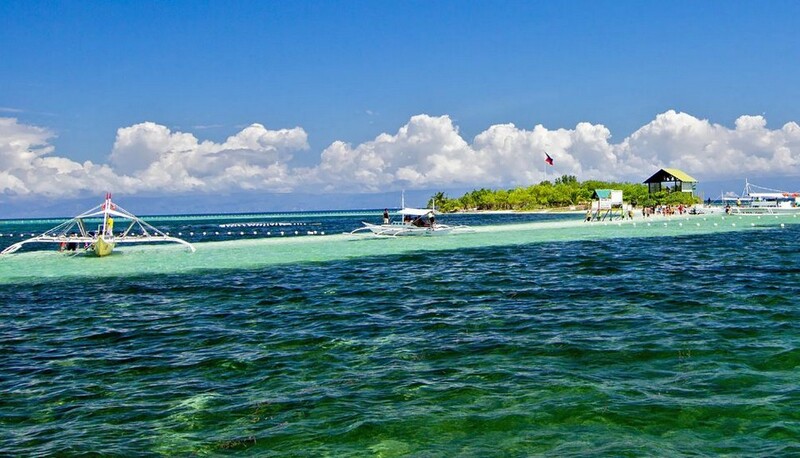 But do not worry, Bohol and Panglao are connected by two Borja and Ambassador Suarez bridges, so you can easily move back. But do not worry, Bohol and Panglao are connected by two Borja and Ambassador Suarez bridges, so you can easily move back. 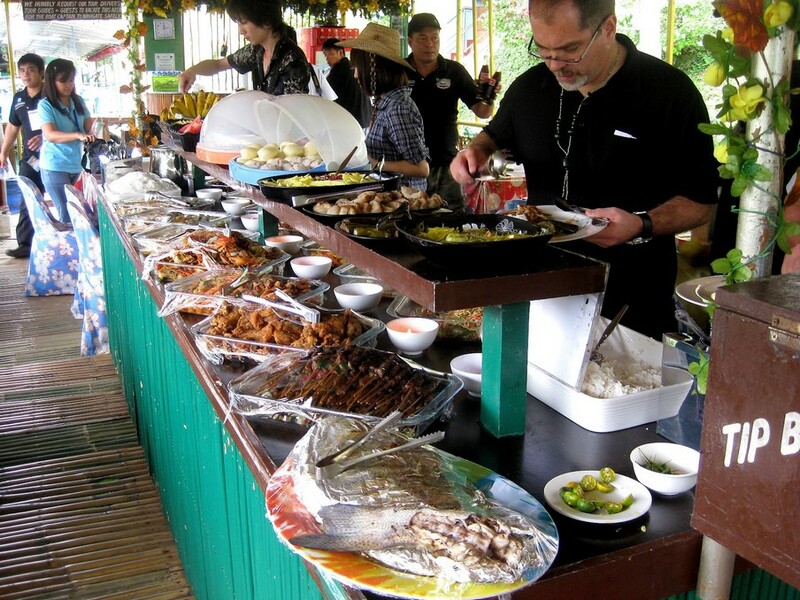 Photo: bohol travel guide blog. 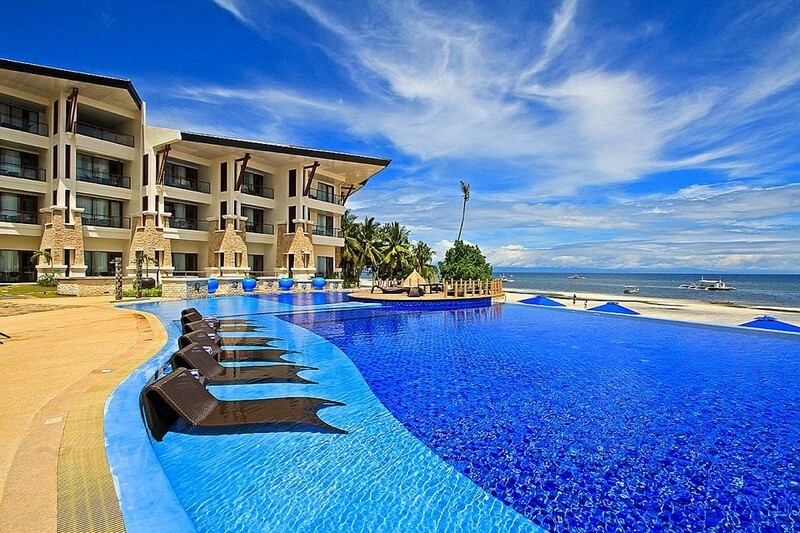 If you love luxury, you can choose Eskaya Beach Resort and Spa is one of the most luxurious resorts Bohol with the lowest price about 12 million per night. 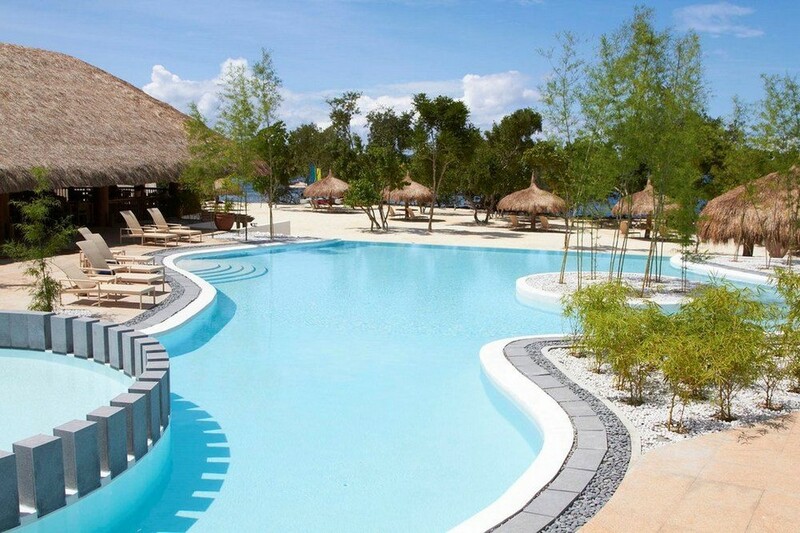 Other resorts such as Amun Ini Beach Resort & Spa, Amorita Resort, and Henann Resort Alona Beach are also popular. 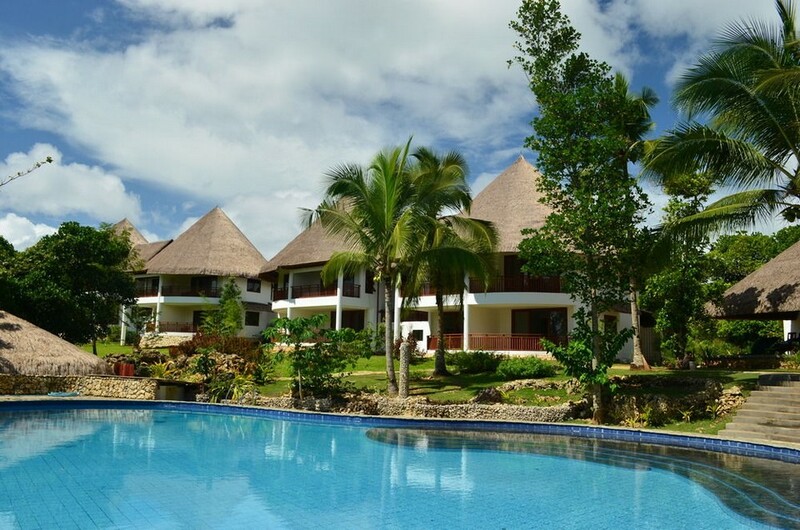 If you love luxury, you can choose Eskaya Beach Resort and Spa is one of the most luxurious resorts Bohol with the lowest price about 12 million per night. 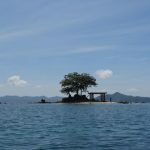 Photo: bohol travel guide blog. 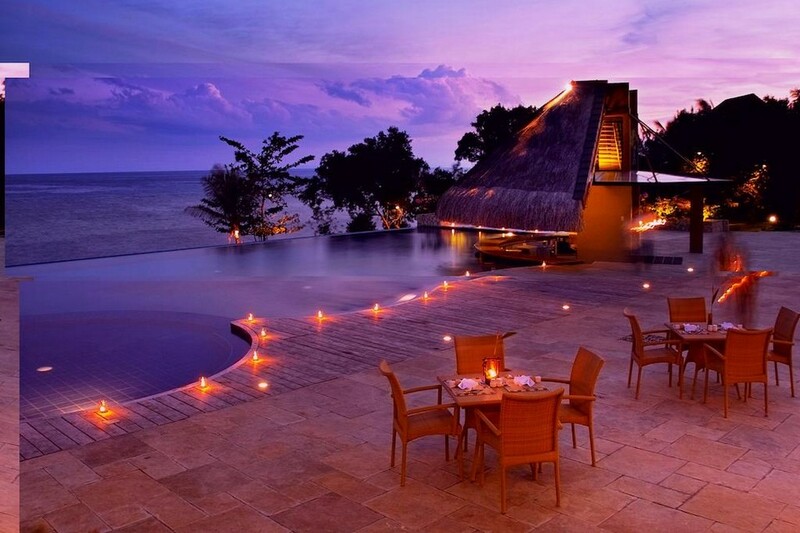 Other resorts such as Amun Ini Beach Resort & Spa, Amorita Resort, and Henann Resort Alona Beach are also popular. 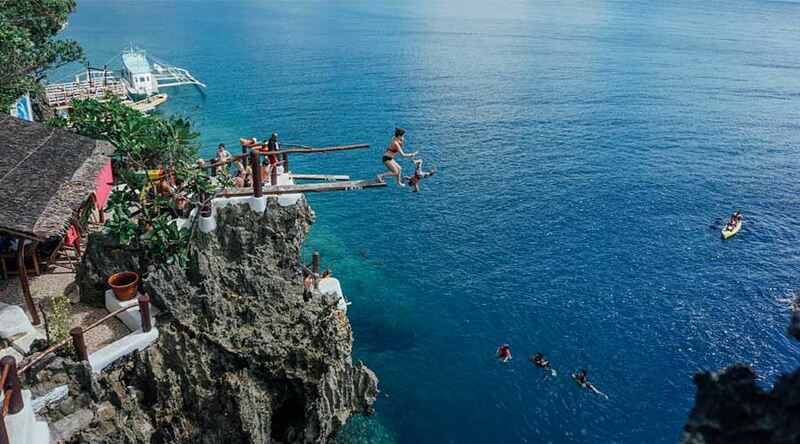 Photo: bohol travel blog. Or if you love cheap homestay style, you can choose Steffi’s Place, Water to Forest Ecolodge, Bohol Coco Farm or 1peace guesthouse. Every place has its own special interest awaiting you to experience. 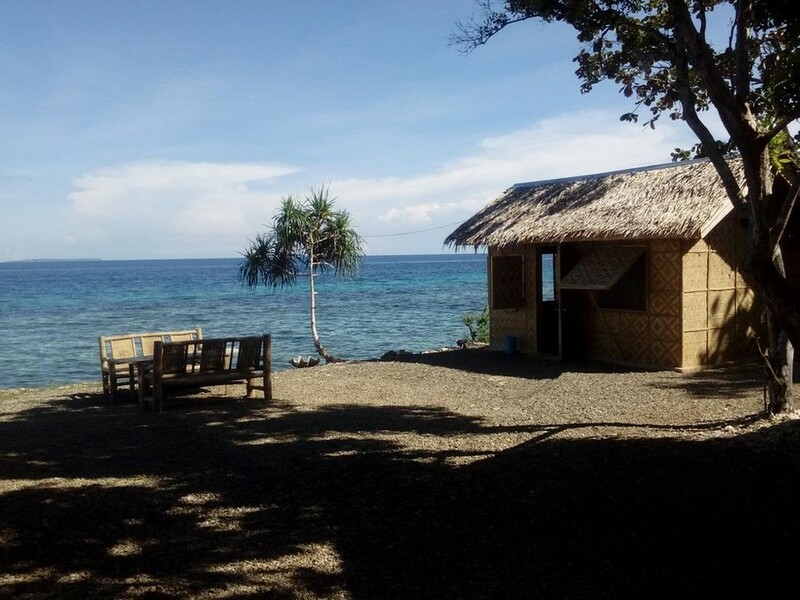 If you love cheap homestay style, you can choose Steffi’s Place or Water to Forest Ecolodge. Credit: bohol trip blog. You can find, check rates, reviews & availability for Bohol hotels, hostels and resorts on Agoda.com or Booking.com. 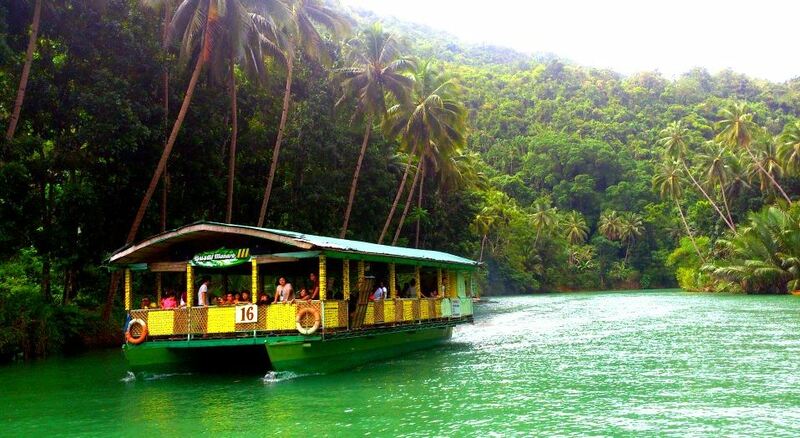 Only 400php for a trip along the Loboc River, you will admire the glistening blue of the famous Loboc River on Bohol Island. Not only that, you will be immersed in the fun of the local people with the beautiful ukulele. Also, On the boat, there is a lunch buffet and karaoke making the time for an hour on the train goes through extremely fast. 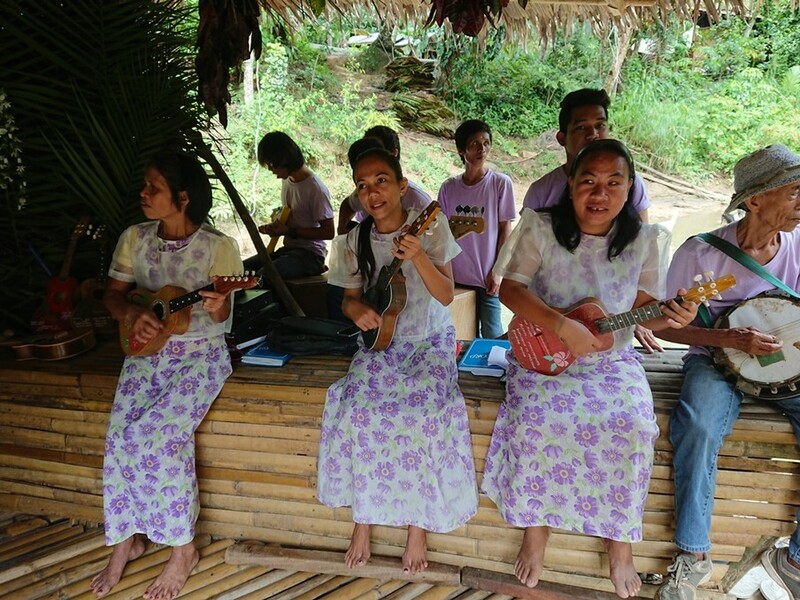 Not only that, you will be immersed in the fun of the local people with the beautiful ukulele. Photo: bohol travel blog. On the boat, there is a lunch buffet and karaoke making the time for an hour on the train goes through extremely fast. 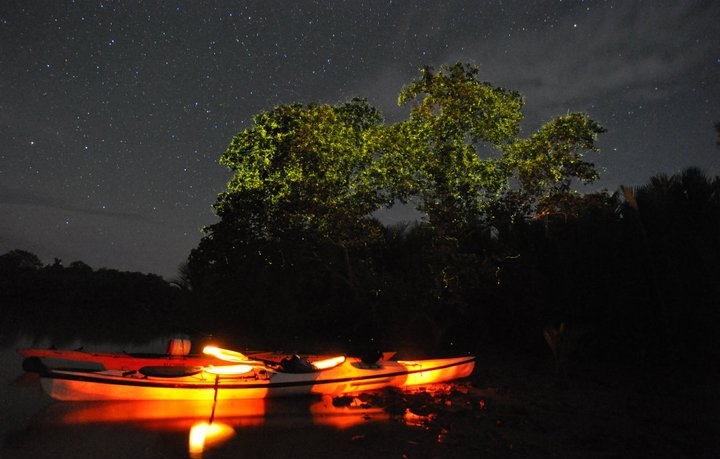 Also on the Loboc River, on the two sides of the coconut water at night dense focus many bright fireflies lit a river. Photo: bohol travel blog. 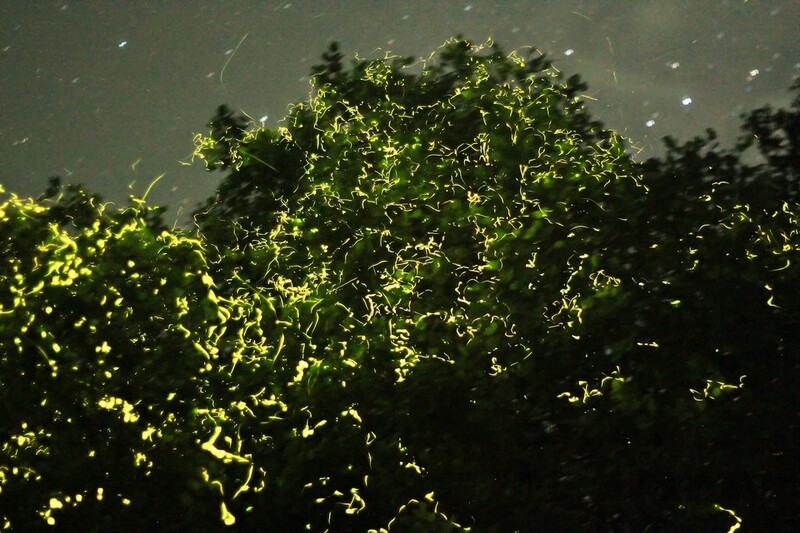 Also on the Loboc River, on the two sides of the coconut water at night dense focus many bright fireflies lit a river. 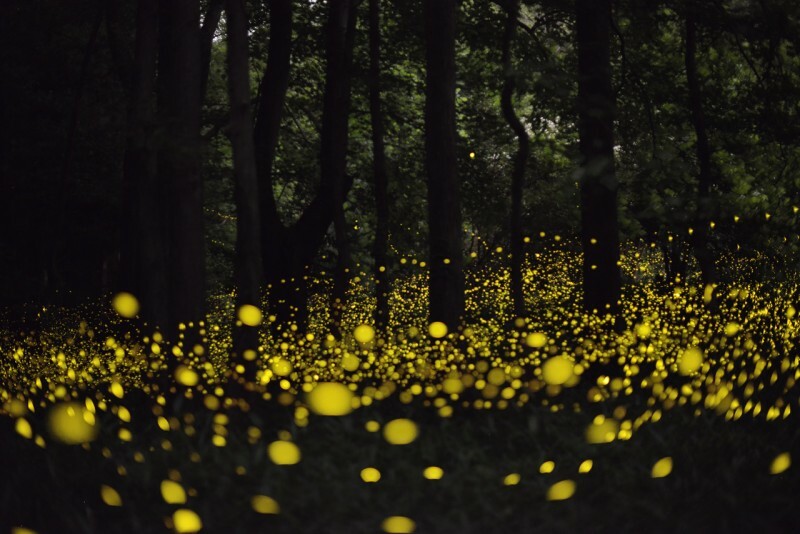 On clear nights, you can even observe a sky full of stars.The Feeling when walking in the river, watching each flock of flying fireflies and looking up to millions of stars sparkling is no different than you are lost in the middle of the world. The feelings when watching each flock of flying fireflies and looking up to millions of stars sparkling is no different than you are lost in the middle of the world. Credit: bohol trip blog. 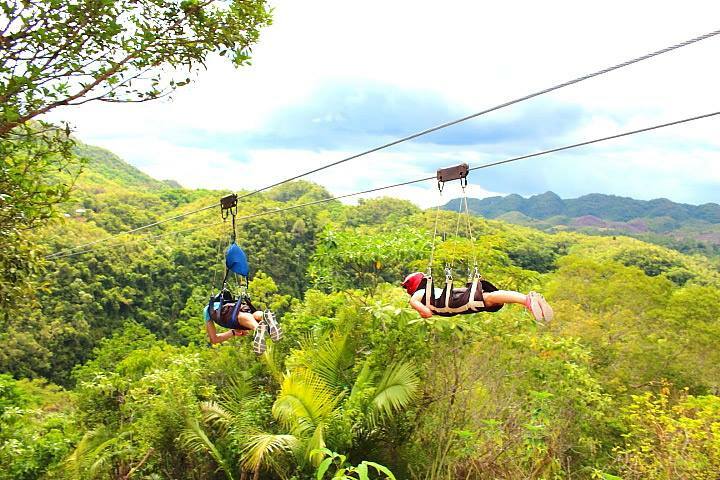 Arrived at Bohol, you must definitely visit the Loboc Eco Adventure Park to participate in adventure games swinging zips from mountain to mountain. Image by: bohol blog. 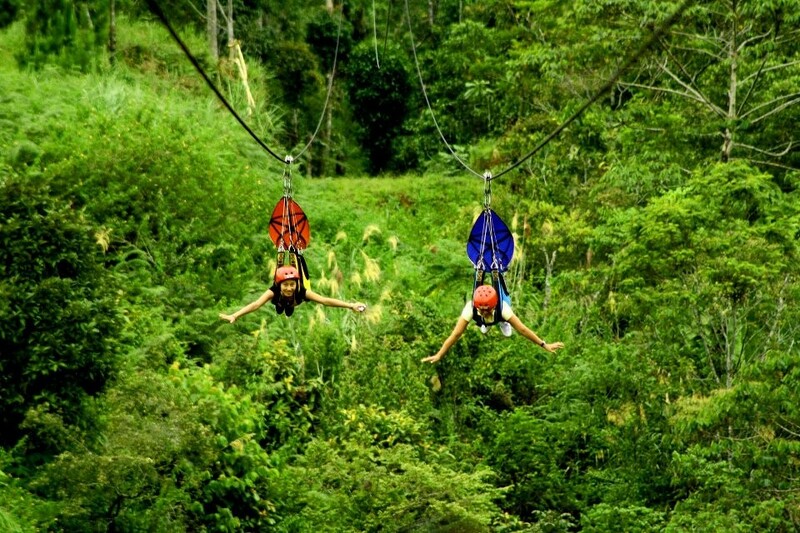 Arrived at Bohol, you must definitely visit the Loboc Eco Adventure Park to participate in adventure games swinging zips from mountain to mountain. With a height of 550m and turn back line is 400m with the ticket price is 400php, extremely cheap but the experience is guaranteed to remember for life. 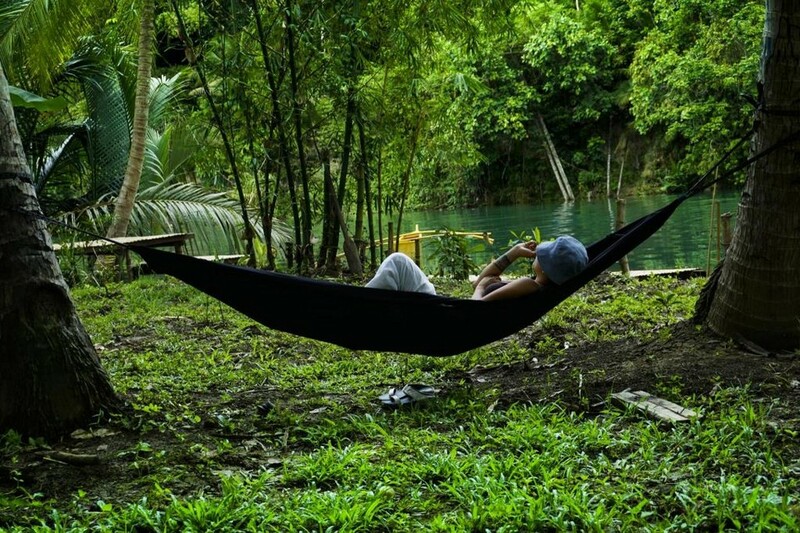 From above, you can admire the whole view of the blue Loboc River, emotions will quickly turn from fear to enjoyment only because the scenery is extremely beautiful. 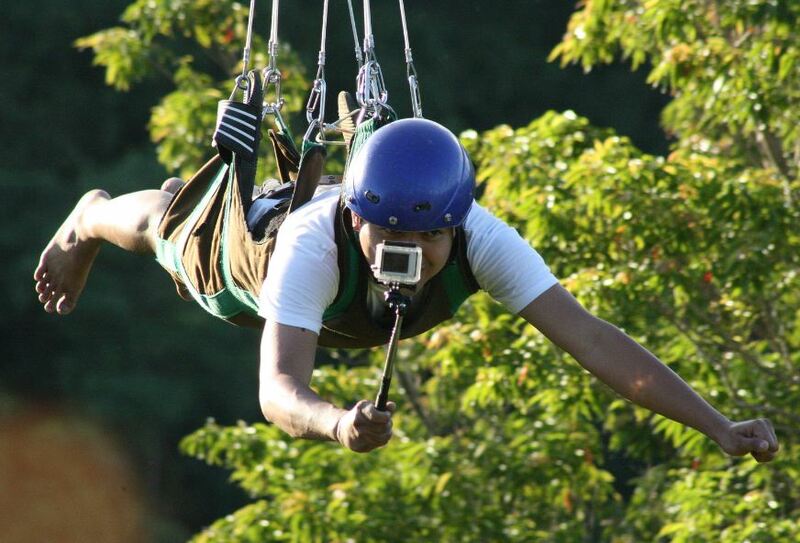 However, if you can not overcome the fear of heights, you can take the cable car or join the river activities such as rowing, kayaking on the river. 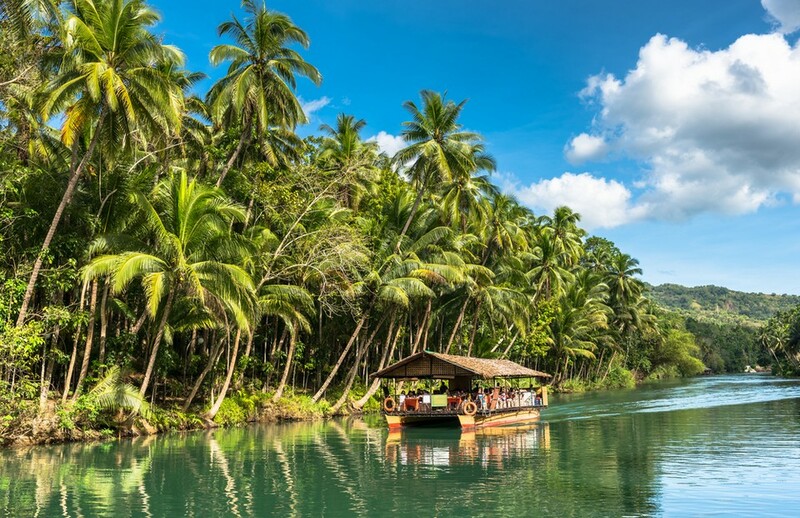 From above, you can admire the whole view of the blue Loboc River, emotions will quickly turn from fear to enjoyment only because the scenery is extremely beautiful. Foto: bohol blog. With the ticket price is 400php, extremely cheap but the experience is guaranteed to remember for life.